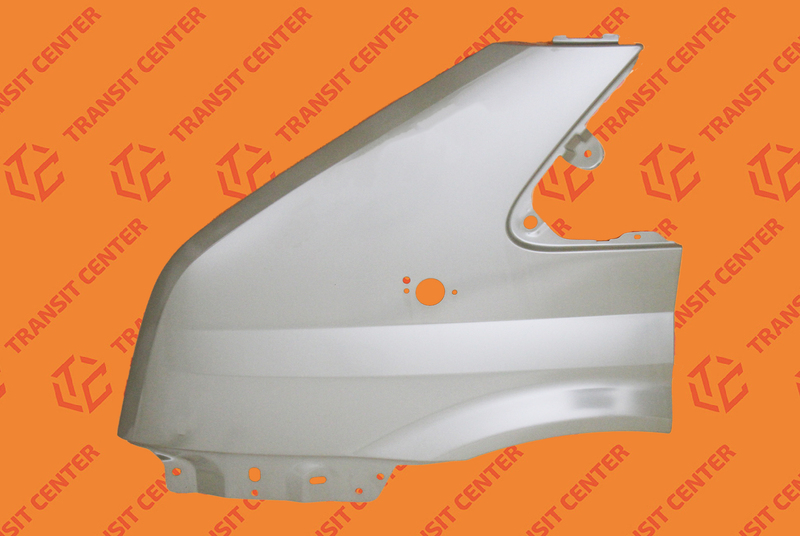 Left front fender with hole for turn signal to the model Ford Transit produced in the years 2006 – 2013. The left fender for version designed for body shop based on the frame of the chest. Jumbo vans and have redesigned the component body gently. Dropside Transit often moves at very difficult terrain, and therefore is exposed to damage to the outer skin of the fender left.